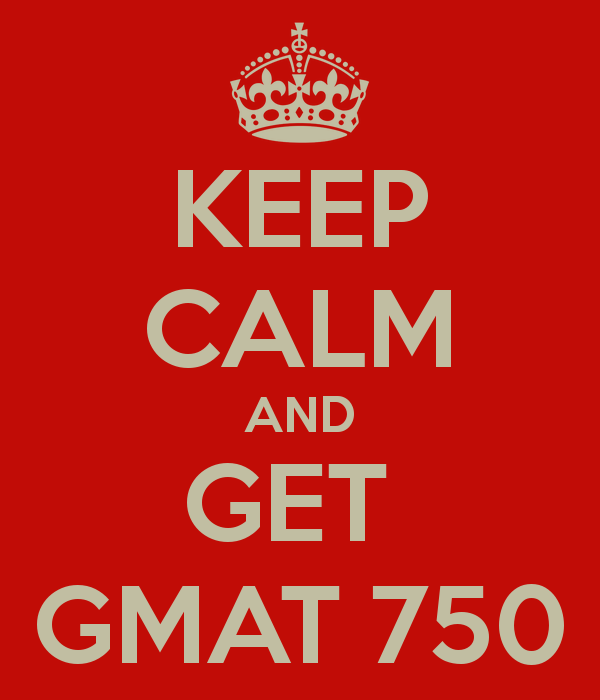 Six noteworthy changes to the 2019 GMAT exam! 1. Score preview: The exam preview allows the examiner to take a look at the non-official scores for deciding to keep or cancel the scores. The non-official scores consist of four items: integrated reasoning, quantitative reasoning, verbal reasoning, and the combined score. The examinee will be given two minutes to decide whether to accept the scores. Those who do fail to make a choice within the time limit will have their scores canceled. Although the examinee can again choose to accept the scores within 60 days after the exam was taken place, $100 U.S. dollars will be charged, and the examinee cannot restore the scores after the final decision is made. We recommend you have a preliminary thought about the level of scores that you can accept so that you won’t feel appalled when asked whether to keep the scores or not. 3. The new Official Guide is available now: The 2016 Official Guide is a valuable asset to all examinees because it provides 25% of new test questions (213 questions) and the online test service. In addition, it provides 75 Quantitative Review questions and 76 Verbal Review questions. The Official Guide even adds another 45 questions to the SC, which is proved to be the most concerned part by examinees. 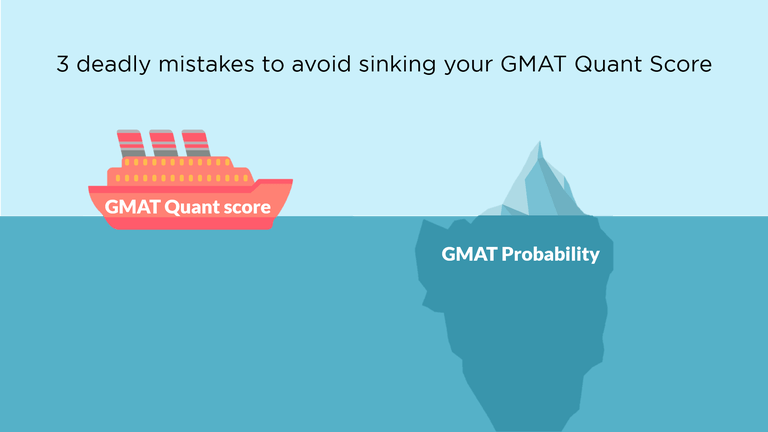 With the new test questions, you will be familiar with the direction the GMAT is heading. 4. Score cancellation: In the past, a [C] would appear on their score reports for those who canceled their scores. This won’t happen again in the new system, and the [C] for the canceled scores in existing score reports will also be removed. This change will eliminate examinees’ concern with the possibilities of the negative influence of the record on school application. Moreover, this leaves the admissions committee no room for unnecessary explanation. 5. 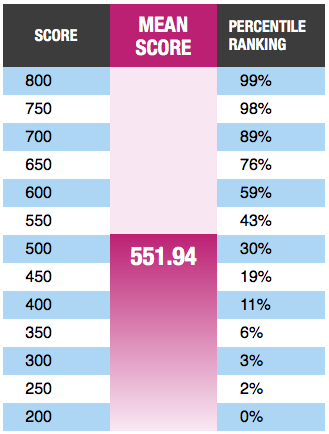 Score viewing code: The launch of such a code brings convenience to examinees. In the past, an authentication code is required to view your score, but now you only need to enter your birth date. This change significantly simplifies the current process. 6. Repeat exams: In the past, you can only retake the test after a 31-day time period. The new system allows the examinee to retake the test after 16 days. 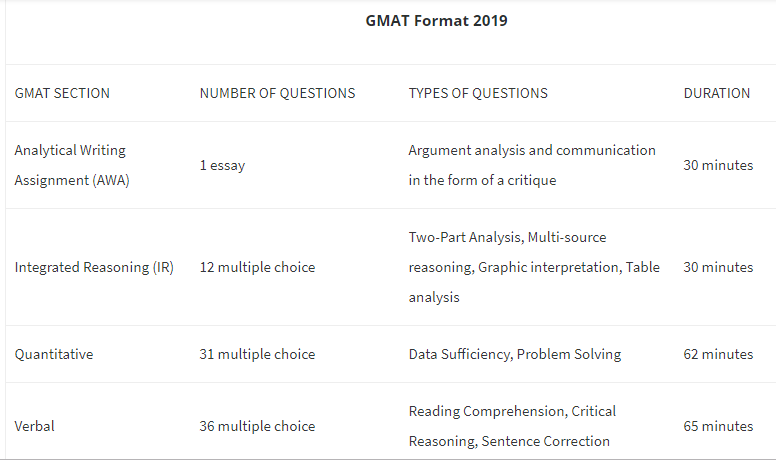 These features may seem greatly beneficial to examinees, but be aware of the decision made in the last GMAT Test Prep Summit: Only five times of exams are allowed in a single year for an examinee. We suggest you improve yourself before taking another exam. It is always useful to read other people’s work to get a sense of what good essays are. To assist you, TopAdmit provides you some college admissions essay samples written by counselors and editors hailing from prestigious schools including Harvard. This page contains personal statement samples, statement of purpose samples, and application essay samples for college. But please remember, these are for your reference only; it is not to your benefit to copying their style or concepts. It not only violates academic ethics and could lead to an automatic rejection by the admissions committee — the point of our service is to help you construct a unique essay — not one similar to other essays.